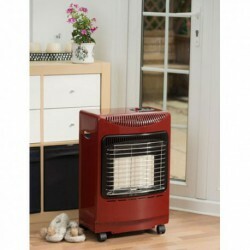 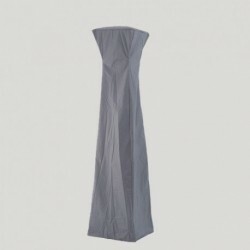 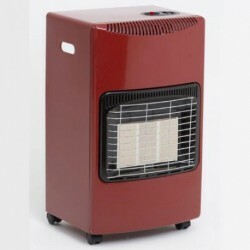 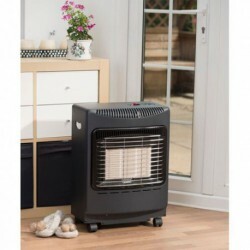 The Manhattan is an effortlessly stylish and modern portable gas heater. 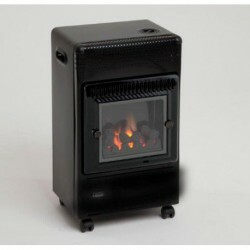 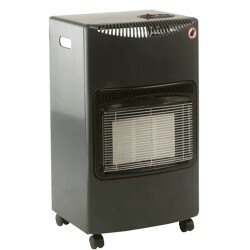 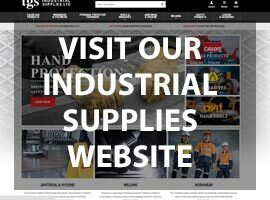 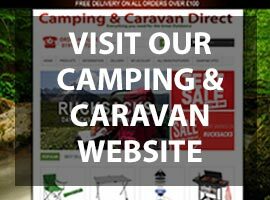 The Manhattan real flame heater has a whole host of features, including: real flame, 2 heat settings, 3kW heat output, piezo ignition, flame failure device, an oxygen depletion system, with a hose and regulator included as standard. 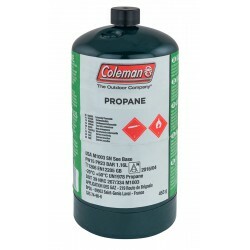 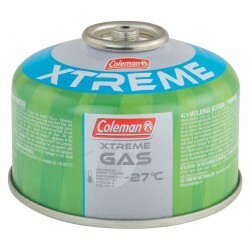 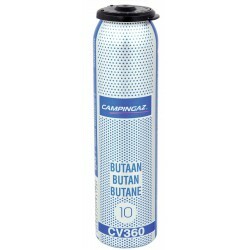 The Coleman® C100 Xtreme gas cartridge features an advanced mix of high-performance gases and advanced technology, created for use in more extreme conditions.